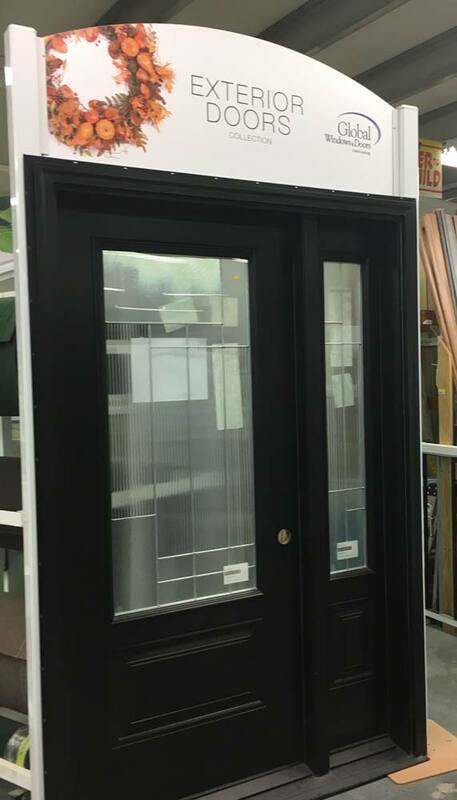 Stop by one of our two locations in St. George or St. Stephen and let one of our friendly sales member assist you in making the right choice for your windows and doors. 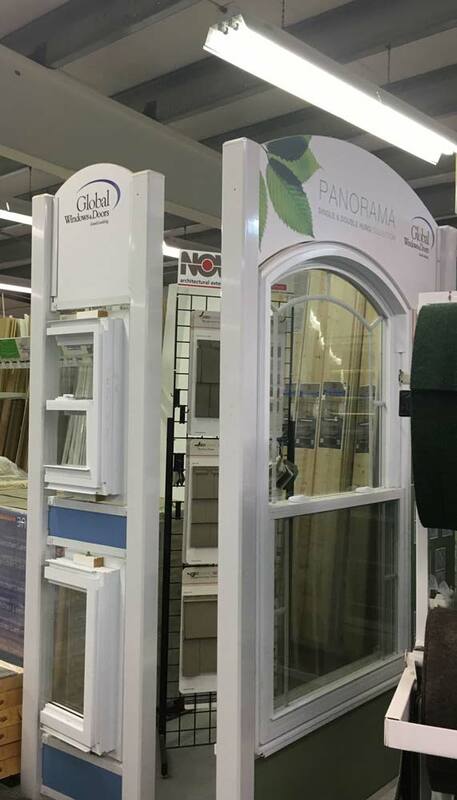 From standard sized to customized, Keith’s Building Supplies offers a massive selection of high quality, competitively priced windows and interior doors from Global Windows & Doors. Ask about financing OAC (on approved credit) through the Castle card! 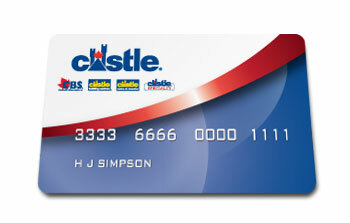 Get your Castle card today!